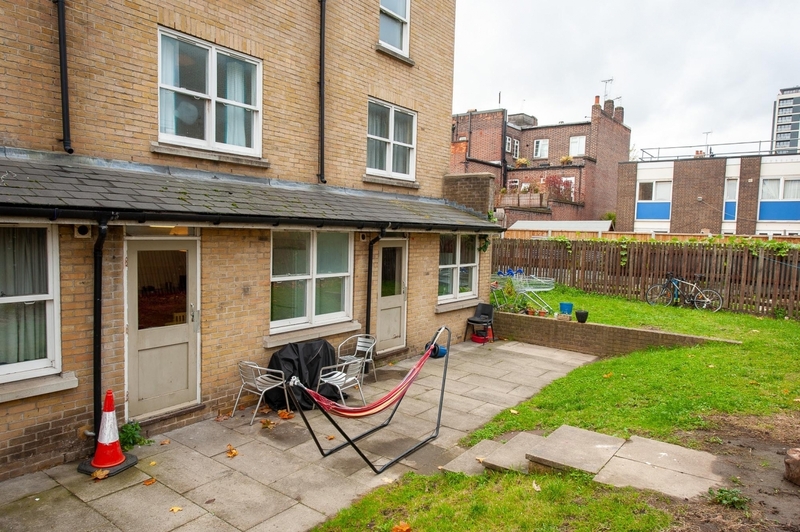 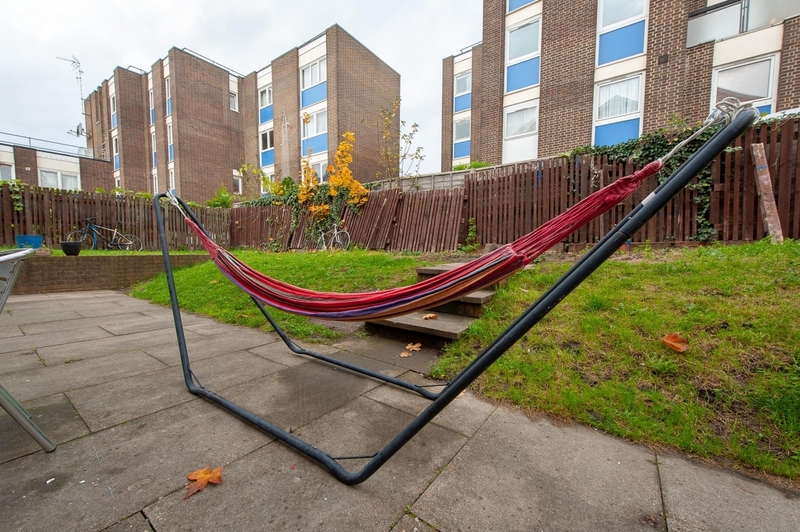 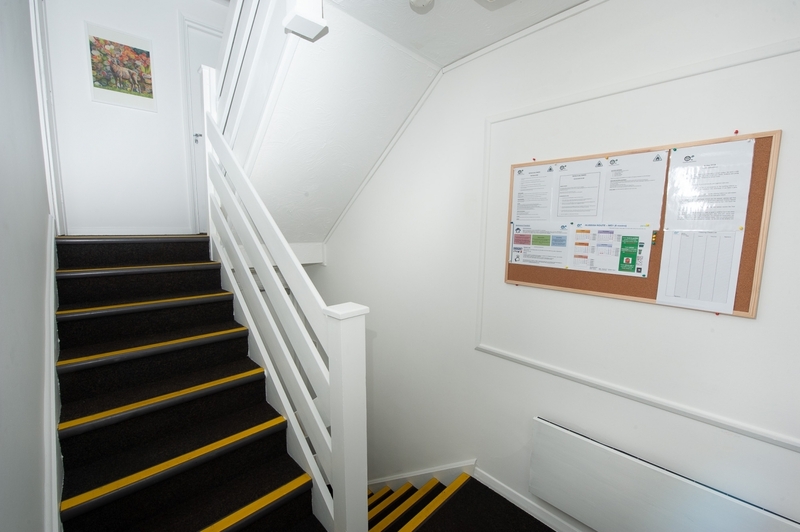 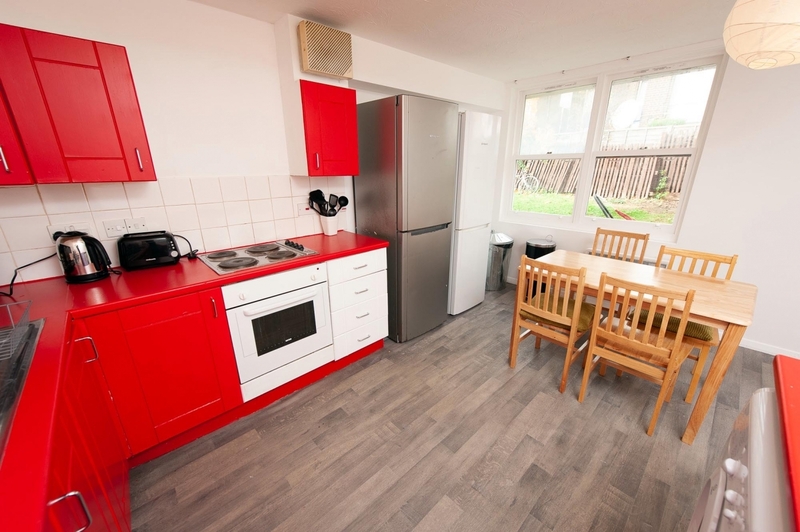 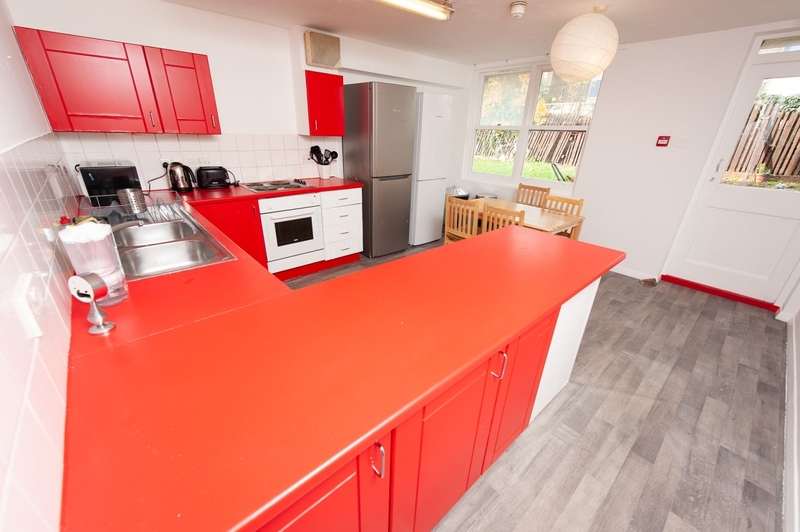 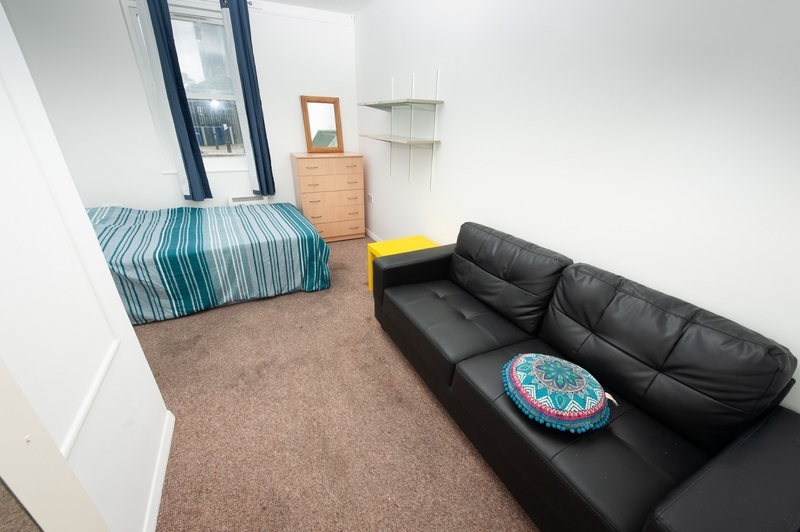 Our Mile End house share offers comfortable home-from-home accommodation in East London. 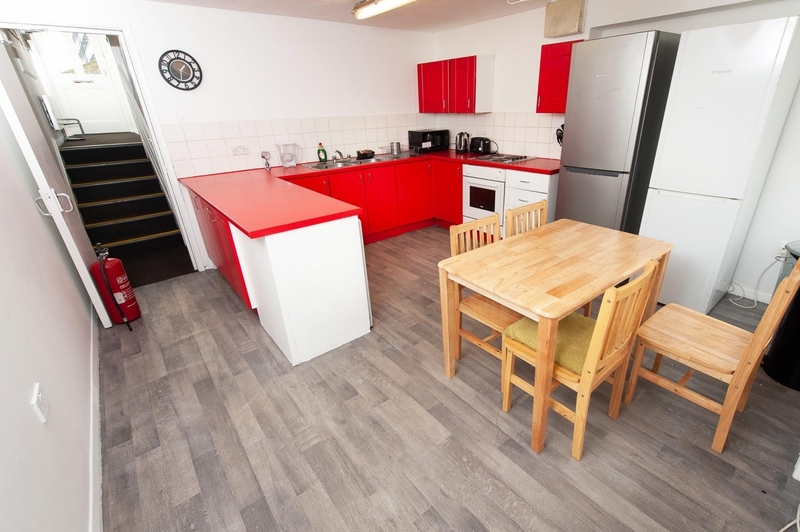 This great 6 double bedrooms house has a nice back garden for barbecues and includes a range of excellent facilities to create an amazing and friendly atmosphere. 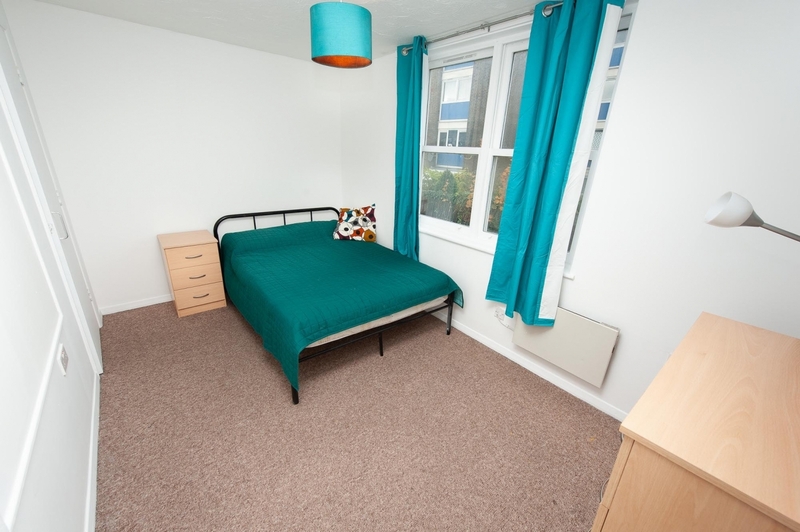 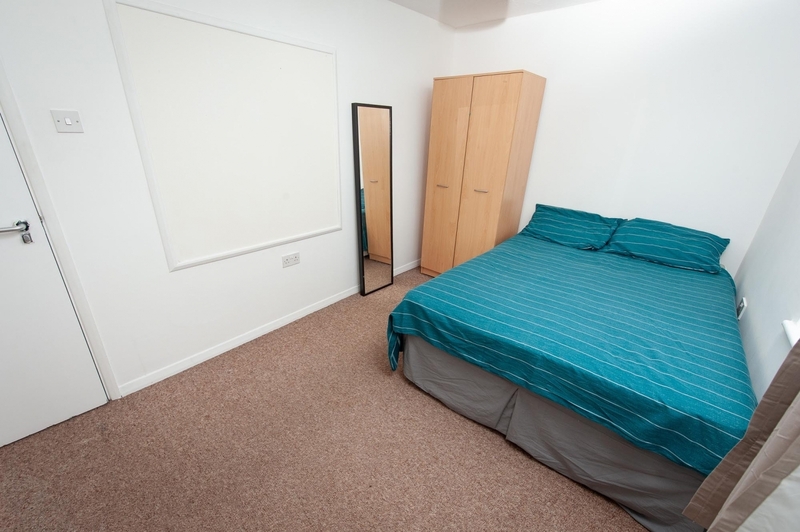 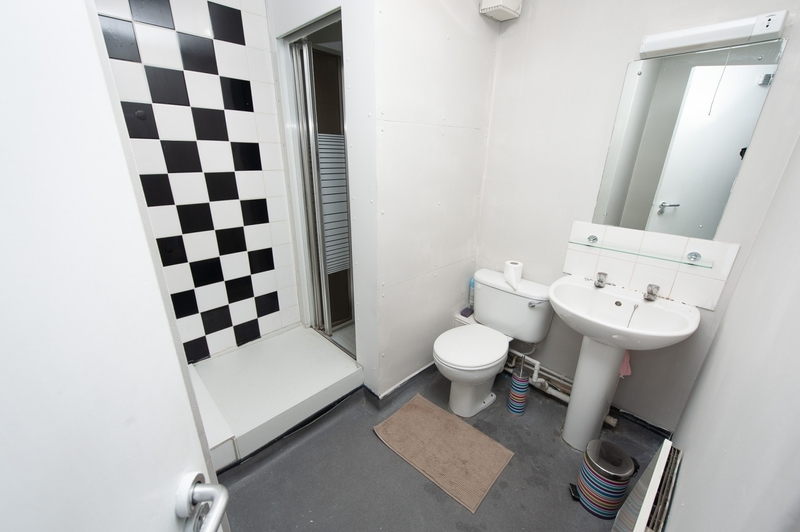 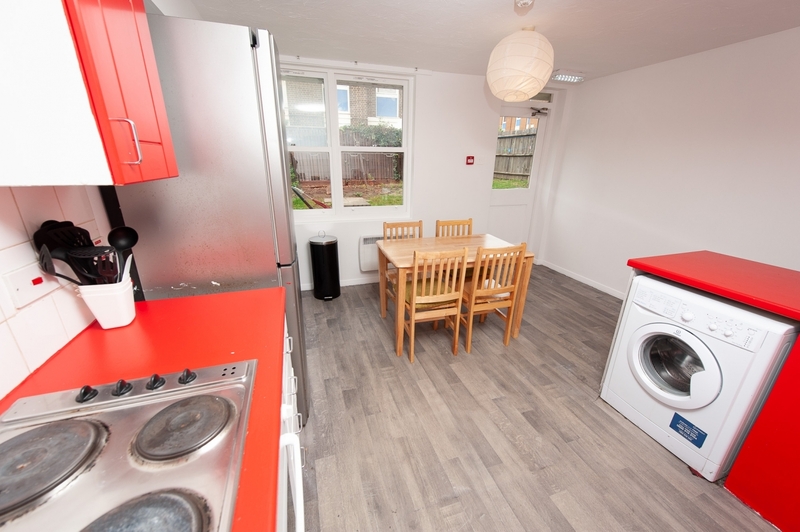 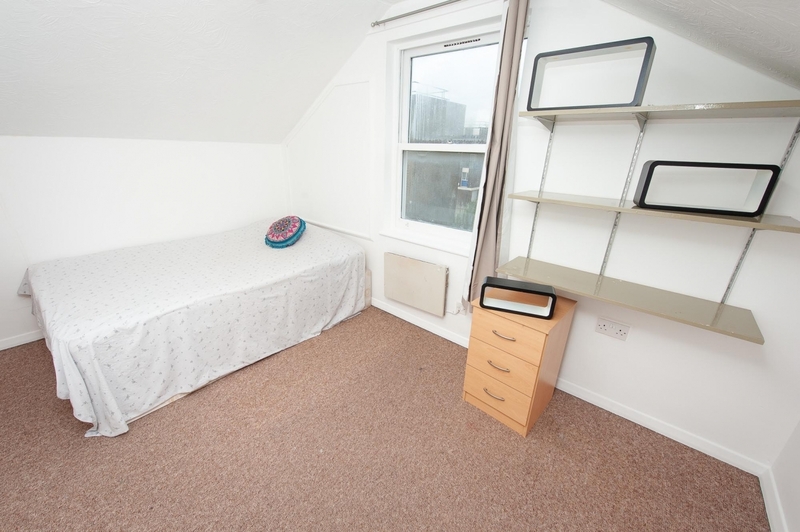 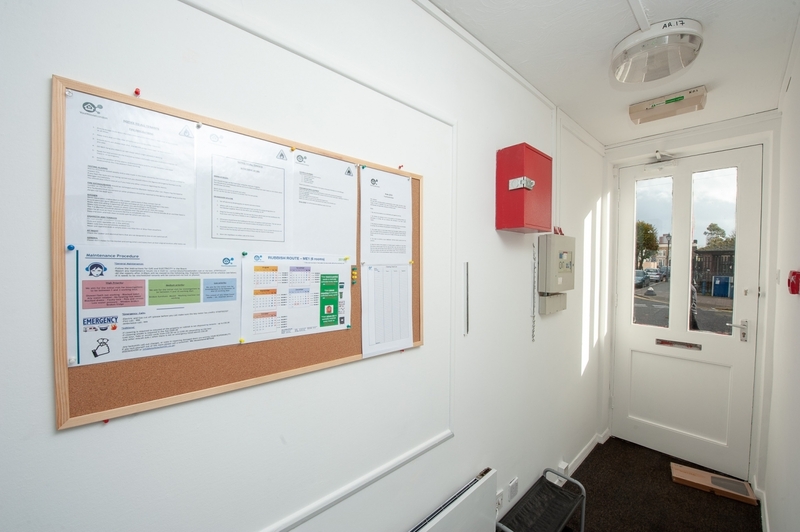 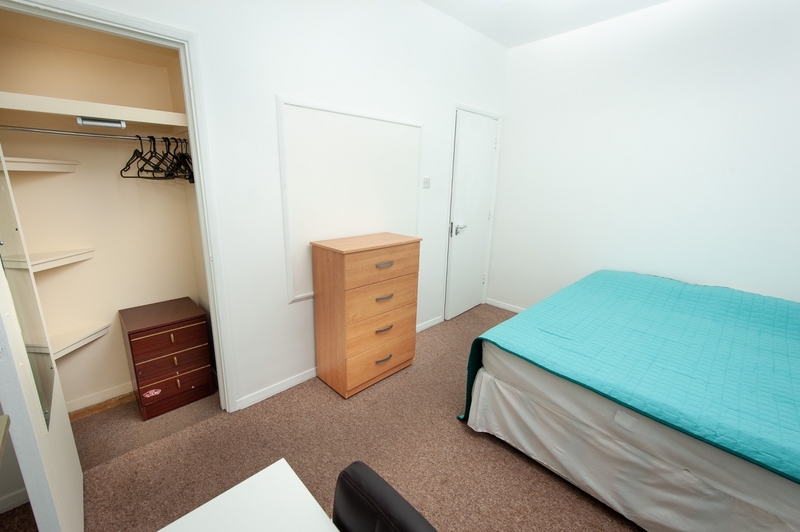 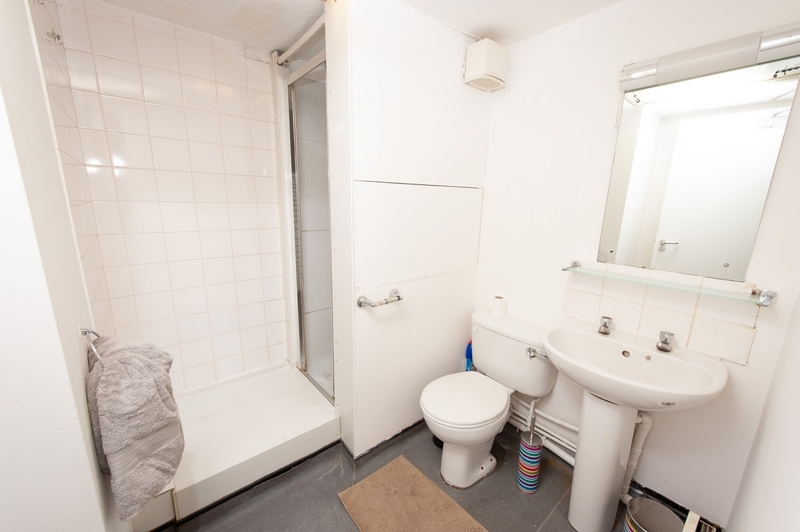 All of the rooms are fully furnished, with storage available in the bedrooms – ideal for students and professionals living or moving to London. 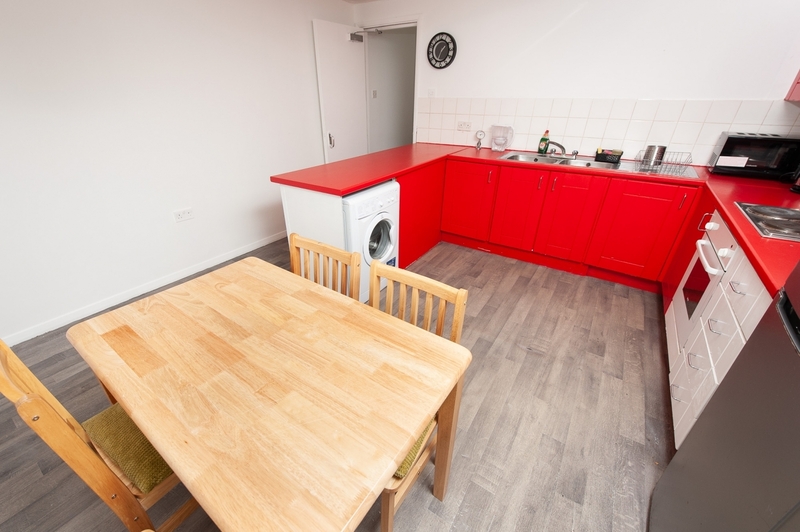 Located in a quiet and nice area, Mile End is ideal for professionals or students who want to enjoy a quiet and familiar place in London. 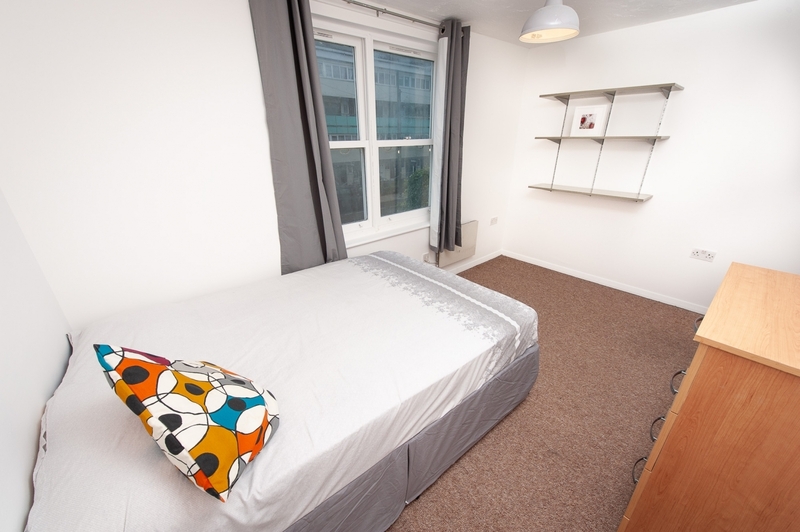 Close to the main road full of supermarkets, bars and boutiques, the tube stations is 10 minutes away, providing easy access to Central London.